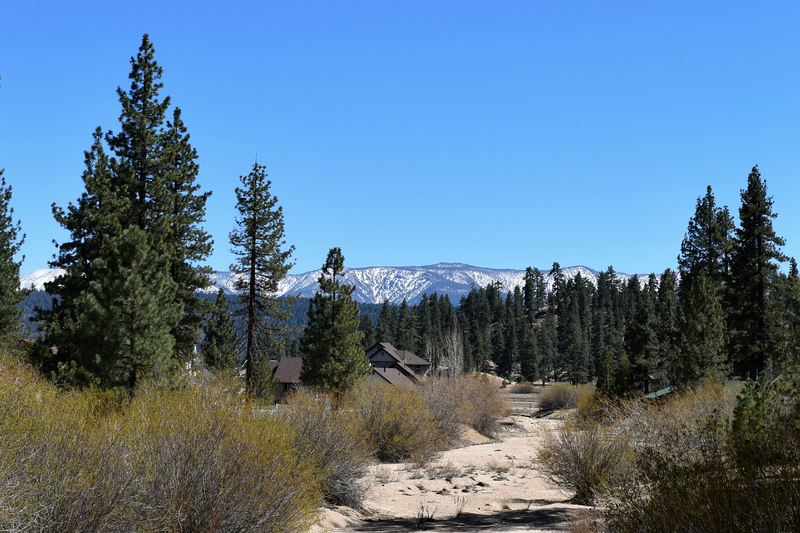 Big Bear Lake cabin rentals offer so many options, it can be hard to choose the perfect location for your mountain getaway. But have you considered a Big Bear vacation rental on the north shore? If peace and quiet, being close to some of the best fishing spots or just steps away from hiking and biking trails is your idea of the perfect vacation, then consider booking a cabin rental in Big Bear Lake on the north shore or in Fawnskin. 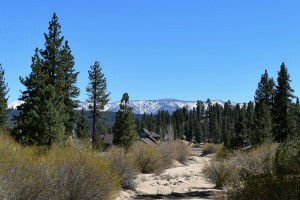 The north shore of Big Bear Lake offers some of the best views of the lake and mountains you can find. With large decks for relaxing in a hot tub at your Big Bear vacation rental, or taking in the sunset while you grill, it will be hard to leave at the end of your trip. There is nothing like coming up to the lake and waking up to a beautiful lake view. 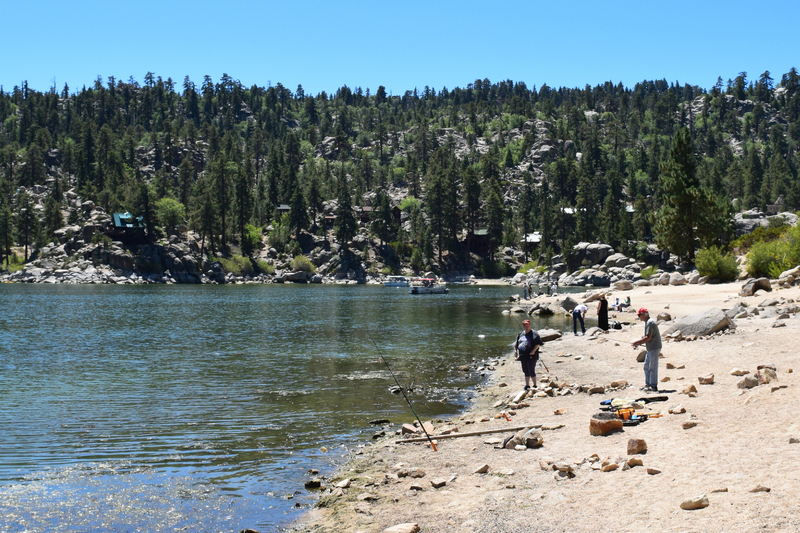 The north shore of Big Bear Lake boasts some of the best spots for anglers. With plenty of shoreline access you can easily walk down to the water’s edge and cast a line while relaxing on the beach. 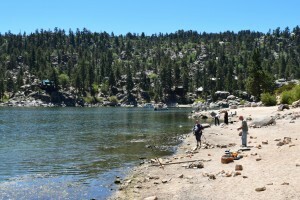 Bring your poles and folding chairs and get ready to catch some dinner to enjoy in your Big Bear Lake cabin rental. Don’t forget to pick up a fishing license at any of the marinas. Bring your camera and a backpack and set out to explore some of the best trails in the national forest. 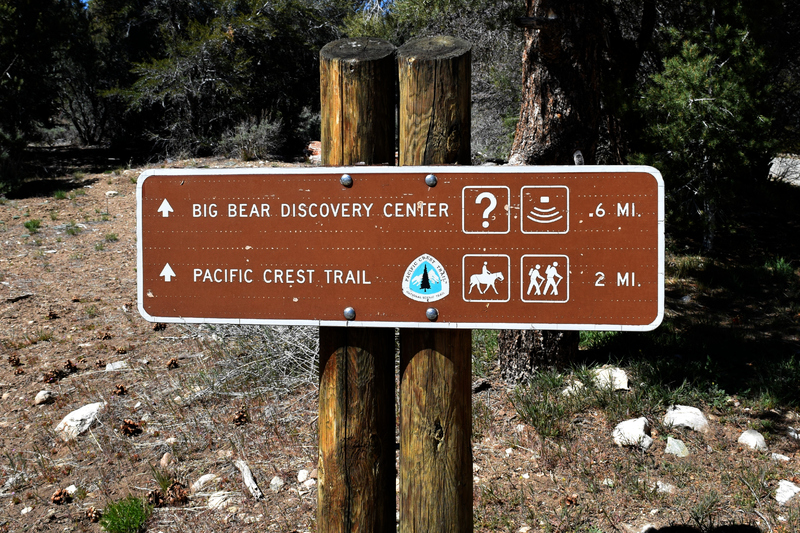 A cabin rental in Big Bear on the north shore offers convenient access to trail heads, the Alpine Pedal Path or even the Pacific Crest Trail. Pick up a map and parking pass from the Discovery Center, or step out from your own backyard! 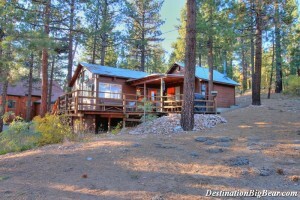 There are several cabins that back up to the national forest for easy exploring. Please respect nature and remember to watch out for wild animals such as coyotes, snakes and spiders no matter what area or trail you are enjoying. 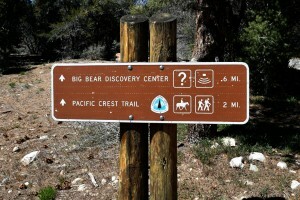 The north shore of Big Bear Lake tends to be much quieter and less crowded than Big Bear Lake proper. There are fewer conveniences and the main attractions are just a little bit further of a drive away. 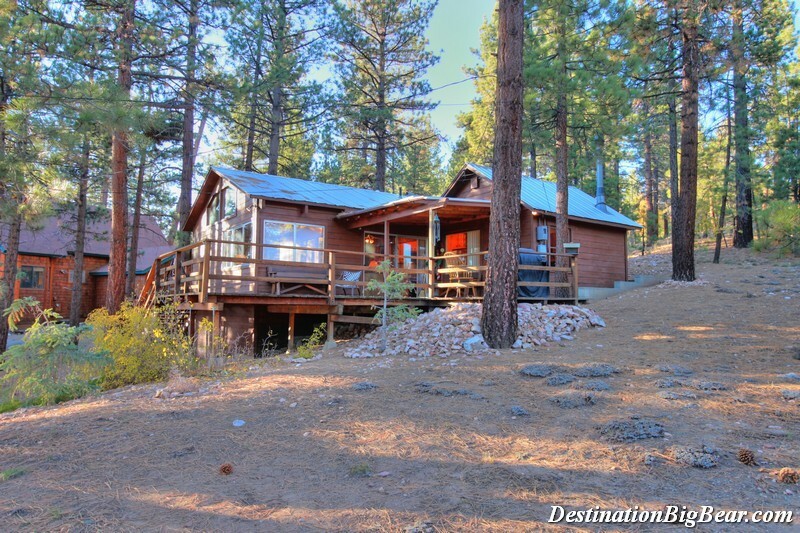 This is perfect for those looking for a true mountain retreat. A vacation rental in Fawnskin or along the north shore is sure to give you that getaway experience you are looking for. 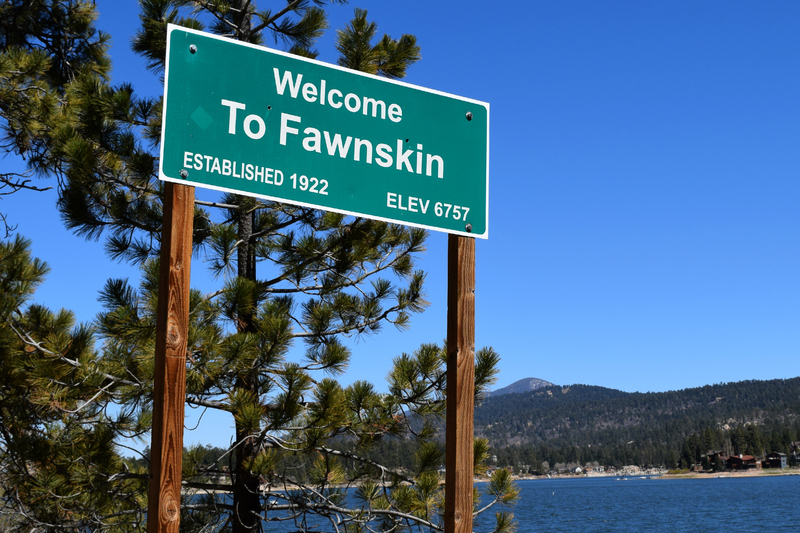 Fawnskin is one of the earliest settled areas in Big Bear Lake. 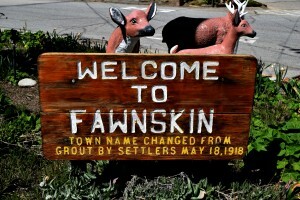 Named for the traders that would sell their deer skins, Fawnskin still has echos of the days gone by. 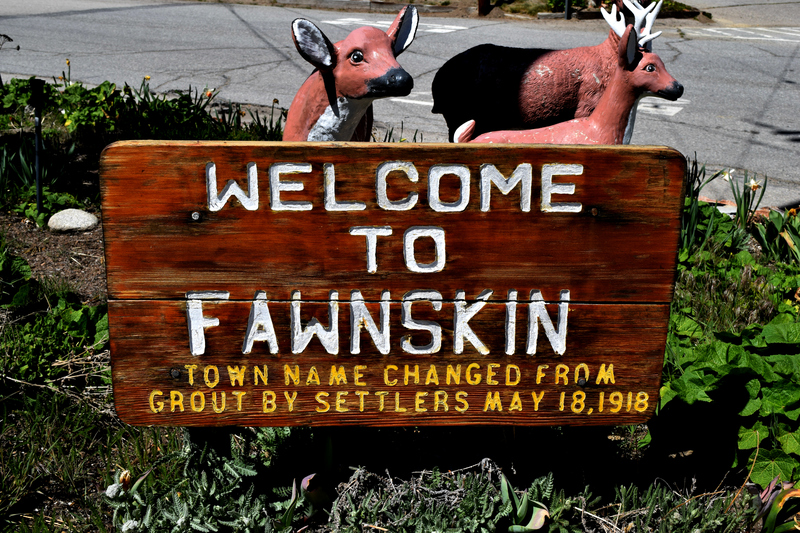 The streets and forest are dotted with original cabins, bridges and main street is lined with the historic buildings that made Fawnskin a vacation destination. Several cabins still boast that historic charm with modern updates for a comfortable stay. 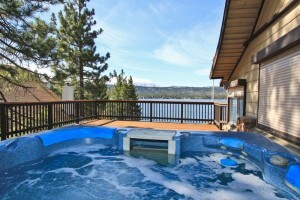 Book your next vacation rental in Big Bear Lake on the north shore for a relaxing getaway. Feel miles away while only being minutes from all the conveniences and activities you are looking forward to. Let our vacation experts help you choose the perfect cabin for your next trip by letting us know you would like to stay on the north shore. We have several cabins to choose from! Call (909) 752-0234.